Do you have plans for a large group trip in Minneapolis? 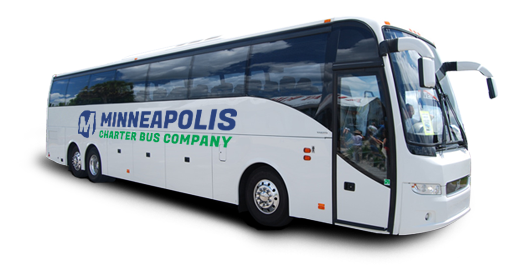 If you do, it’s best that you book your transportation with Minneapolis Charter Bus Company, the leading charter bus and minibus rental provider in Minneapolis. 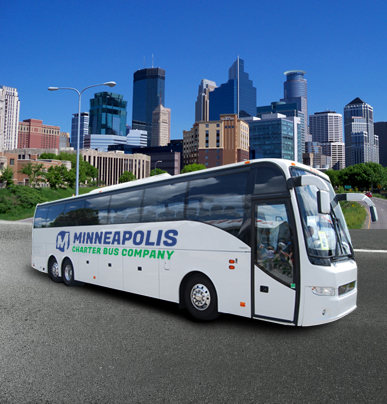 Minneapolis Charter Bus Company makes group transportation so much easier. Utilizing a network of industry-leading solutions and premium customer services, we maximize the transportation experiences of passengers throughout every corner of the city. Ready to start planning your next trip to Minneapolis? 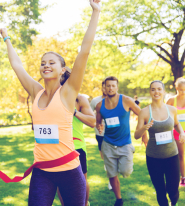 Contact our support team anytime at 612-286-1606 for more information. Whether you’re a coach, player, or fan, we make it easy to transport your group to all upcoming away games. With ample storage space and plenty of comfortable amenities such as extra legroom and WiFi, everyone will enjoy the ride to the next game. Bring guests into town or shuttle them between venues with ease with a private bus rental. For weddings small and large, we’ll help you plan every last detail of your event’s transportation so you can focus on enjoying an unforgettable wedding. Keep attendees organized throughout your event with a personal bus. 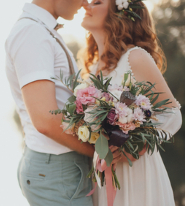 We’ll bring you in from your hometown and set up a shuttle service between separate venues. No one will end up lost or late when you have a private bus and a professional driver at your disposal. School buses can be old and uncomfortable. 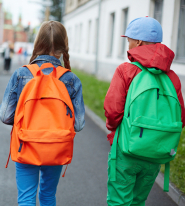 Instead of relying on outdated buses, book a modern, comfortable coach for all of your school travel. We’ll help you transport students, staff members, and chaperones to field trips, college tours, and more. 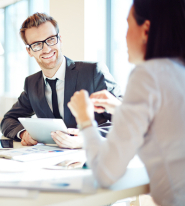 Because we’ve worked with some of the largest companies in the nation, we know what it takes to provide the best services and solutions in the industry. 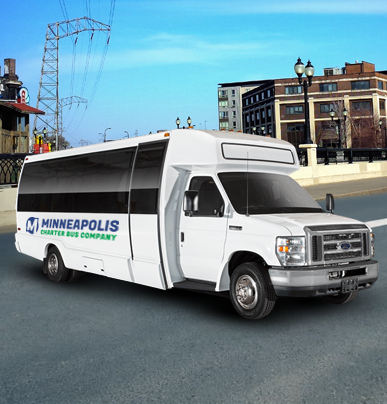 Due to our years of experience, we’ve developed relationships with providers throughout Wisconsin, giving us constant access to a fleet of charter bus and minibus rentals. Large enough to handle even the biggest of groups, charter buses are a great option for your team, family, wedding, or anything else. Loaded with premium features, they ensure your ride is comfortable from start to finish. Smaller in size than the traditional charter bus, minibuses are perfect for groups that are traveling shorter distances. Superior construction and safety features make this a great solution for small weddings, field trips, and more.